This deep glen, filled by Loch Leven, shows clear signs of recent sculpting by glaciers. 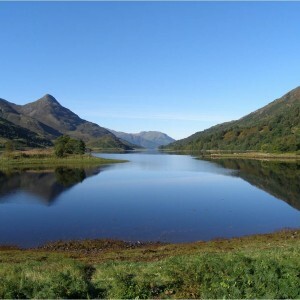 Loch Leven is a fjord – a valley shaped by glaciers and flooded by the sea. The ancient rocks around the loch have a long and dramatic history that tells us of ancient seas, forces of mountain-building and the carving power of ice. The geotrail takes you on a circular tour of the loch. 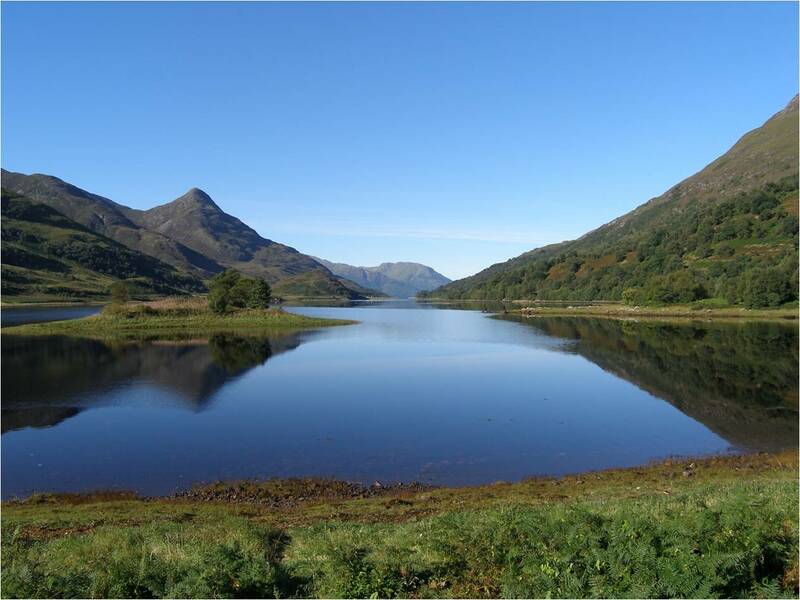 The Geotrail provides magnificent views of the mountains of Glencoe and the Mamore range. 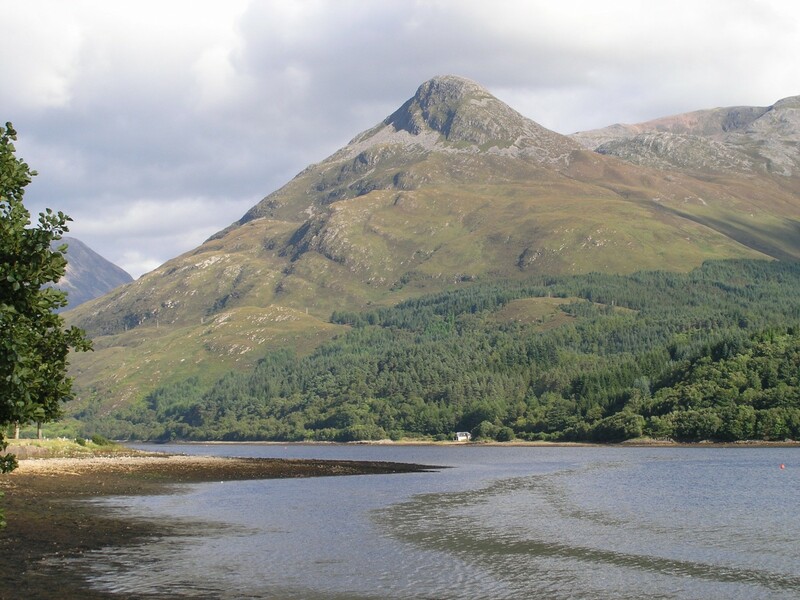 It starts in the historic Ballachulish quarry, which provided slates for thousands of Scottish homes, and passes through the village of Kinlochleven, where a visitor centre describes its history of hydroelectric power generation and aluminium smelting. 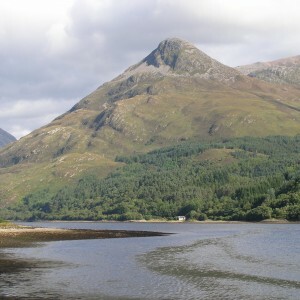 The six stopping points start at Ballachulish, but the circular trail can be done in either direction. To purchase a geotrail leaflet pack just visit our shop page.